I'm on the road this week, but it shouldn't keep me from keeping you all up on geopolitical events. Following a three-day ceasefire, the Russians and Syrians resumed air and ground attacks in Aleppo. A UN official said no evacuations occurred because the security guarantees were insufficient. Russia said it is not considering a new ceasefire. Putin wants to make his point, accomplish his goals and leave Syria "victorious". I'm not quite sure what that will look like. I'm not quite sure that Putin does either. The Syrian government is acting with new energy on multiple fronts in addition to the Aleppo offensive. The fighting suggests Syrian government forces recently have received more resources (from Iran and Russia). Syrian opposition sources in Aleppo judge that the final Syrian offensive push has not yet begun, but will soon. The death toll among non-combatants will be horrific. It's a fact of life in those places, and in part, explains the exodus of a million military age males into Germany. In a statement published on 24 October, the Turkish army said that Turkish forces attacked 27 Islamic State (ISIL) targets and 19 Syrian Kurdish militia (YPG) targets in the prior 24 hours. The Syrian military command once again warned the Turks against operating in Syria. French and US news services reported that YPG units moving from Afrin are engaged in heavy fighting with Turkish-backed proxy forces just west for al Bab. The Turkish air attacks are heaviest against this group and appear intended to impede if not block the Kurds from reaching al Bab. The French report indicates the Syrian Kurds also have pushed west from Manbij, rather than returning east of the Euphrates River. The Kurdish forces are each 18 kilometers (11 miles) on opposite sides of al Bab. The Syrian Kurdish People’s Protection Units (YPG) apparently have bypassed the Turkish enclave by skirting it to the south. The Kurds are within 36 kilometers (22 miles) of establishing a continuous Syrian Kurdish territory along the border with Turkey from Afrin to Iraq. Turkish President Erdogan said on multiple occasions that Turkey would not allow the Kurds to unify the three Syrian Kurdish cantons. Erdogan is threatening to convert the Syrian civil war into a Turco-Syrian war. The situation reports are the first to mention that the Turkish-backed Free Syrian Army fighters are clashing with the US-backed Syrian Democratic Forces, most of whom are Syrian Kurds. It's a small effort in a very bad place. The CIA's proxy war here has had a lot of false starts and relies on large payments to mercenary Kurds. Mr. Obama's small war makes very little difference in the big scheme with Russia, Turkey, Syria and Iran holding the cards. 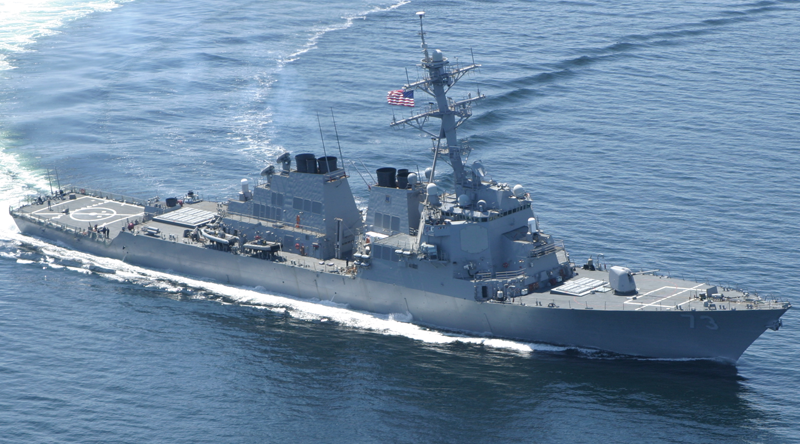 On 21 October, the USS Decatur sailed near Triton and Woody Islands to challenge excessive sea claims. The ship did not cruise within the 12-nm territorial sea. Note: The USS Decatur did not perform a Freedom of Navigation operation, which would have involved sailing through China’s territorial waters. Instead the US Navy described this mission as a challenge to an excessive claim. 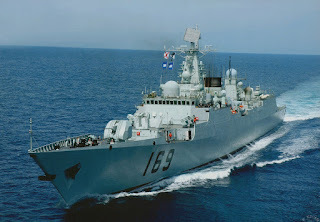 Today the Chinese Ministry of National Defense said it lodged an official complaint with the US, after a US Navy guided-missile destroyer, the USS Decatur, sailed through Chinese territorial waters near the Xisha islands (Paracel Islands) without China's permission. The Chinese naval behavior and official protest mean that neither side has changed its position, but both decline a confrontation at sea at this time. Background: On 20 October, the Chinese acknowledged that it stationed air force personnel on Woody Island. Some news services made much of this admission, but China has been open about its military developments on the island, including the deployment of fighter jets. It deployed combat aircraft to Woody Island in 2015 and in April 2016. All aircraft require ground crews and military aircraft usually require military ground crews. The Chinese have militarized the Paracels since the 1970s. That is not news because China gained control of the Paracels by defeating the South Vietnamese Navy in 1974. Vietnam has never acknowledged Chinese sovereignty and China has maintained defenses on the islands ever since. The airport on Woody Island is a military airport. In March, imagery detected the presence of anti-ship missile launchers. In July, anti-aircraft missile installations were detected. The Chinese promised to not militarize the artificial islands they have created in the Spratly Islands. However, they have built three airstrips and installed defensive equipment on all seven of their reclaimed islets. It's clear that China is intent to claim all of the South China Sea as its own, and for its exclusive use. Their recent agreement with the Philippines will embolden them further even though the Philippines has not officially given up their claim, they made it clear that it is "for sale". When you understand the Philippines, this makes sense. 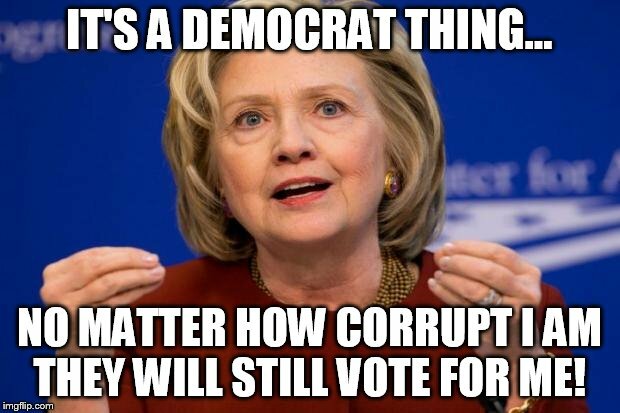 And to be fair to Filipinos, Hillary Clinton put the US State Department up for sale to the highest bidder and profited personally from her time in office. It's easy to look at the Philippines and blaggard them, but Sec. Clinton did the same thing - only worse.